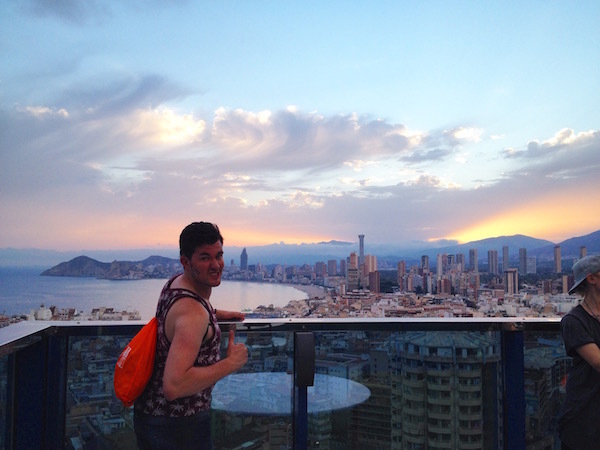 Benidorm is all about its water activities, are there any options that are worth looking out for? 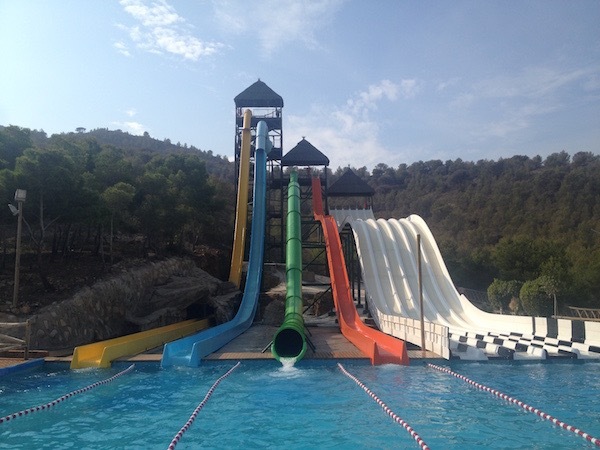 Aqualandia is a fantastic water theme park full of daring water slides, relaxing pools and water obstacle courses. If you’re looking for a more relaxing experience, be the captain of your boat, which you hire from Benidorm Marine and Diving Stones club and sail in Spanish waters. You can even visit Benidorm Island to snorkel the sea bed around it too. When they aren’t basking in the sun on the beaches, what are three things that people should make sure they do during their time in Benidorm? Tough question to narrow down to three! But I’ve made my decision! Eat as much yummy Spanish food as possible! 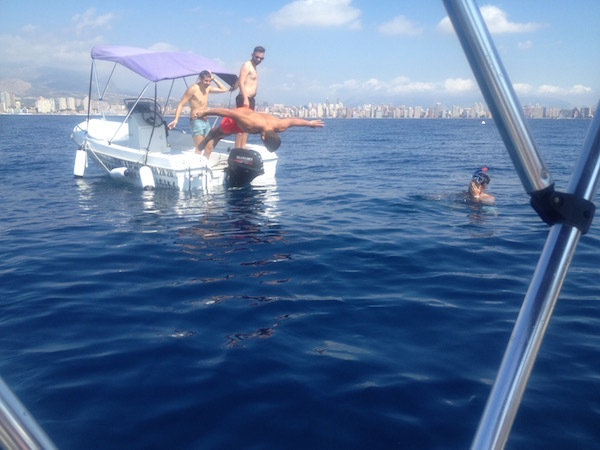 Undertake water sports – after all, you’ve got the gorgeous playground that is the Mediterranean!